Lesley was appointed in 2013. 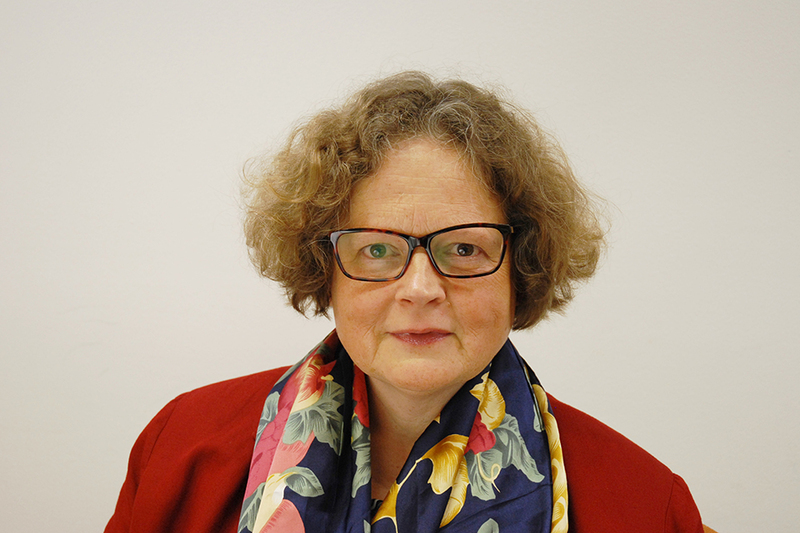 She qualified as a solicitor and was a partner in the international law firm Hogan Lovells for 25 years – specialising in EU and UK competition law – until her retirement in 2013. She has practised law in London, Brussels and New York and led the competition practice in the firm’s London office for many years. Humphrey was appointed in April 2018. He has worked in private equity for 30 years and was, until 2017, a managing partner at Advent International, one of the world’s leading private equity firms, stepping down from its 5-man global Executive Committee and chair of the European Investment Advisory Committee. 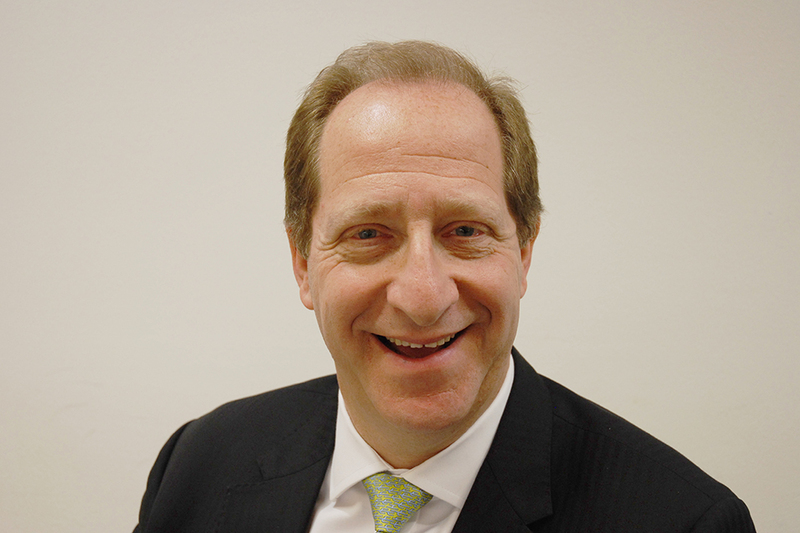 He is currently a non-executive director of Cambridge Innovation Capital plc and chair of its Remuneration Committee. 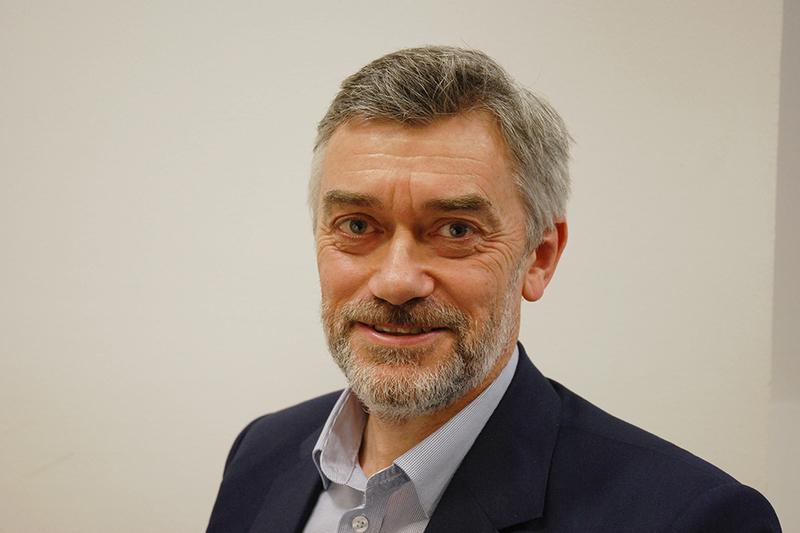 He is a trustee of the Woodland Trust and Sadler’s Wells and is chair of the Institute for Research in Schools and is on the Cambridge University Campaign Board and Centre for Homelessness Impact Board. Robin was appointed in October 2018. In June 2018, Robin retired as a Vice President of Charles River Associates where he worked across the energy and competition practices. He was previously a Partner at Deloitte from 2002 to 2013 where he led the Economic Consulting practice. He has also been a Partner at Arthur Andersen (Business Consulting, Strategy Finance and Economics) from 1999 to 2002. He has over 30 years of experience in economic consulting, providing advice to governments, regulators and corporates across multiple sectors including energy water and financial services. He has acted as the independent expert in regulatory and commercial disputes in the context of regulatory proceedings, litigation and arbitration. Since retiring from CRA, he continues to consult to a range of clients outside of the UK. Robin has a PhD in Economics. Maria was appointed in February 2019 and is also a member of the CMA’s specialist communications and utility panels. 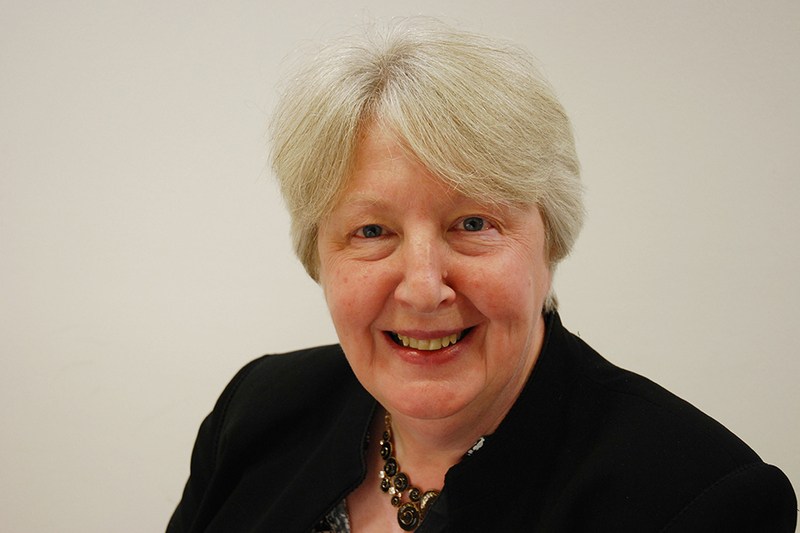 She is currently a non-executive director of De La Rue plc and a trustee of Community Integrated Care. She was previously General Counsel and Director of HR at British Airways plc. Gareth was appointed in April 2018. He is also be a member of the CMA’s specialist utility panel. 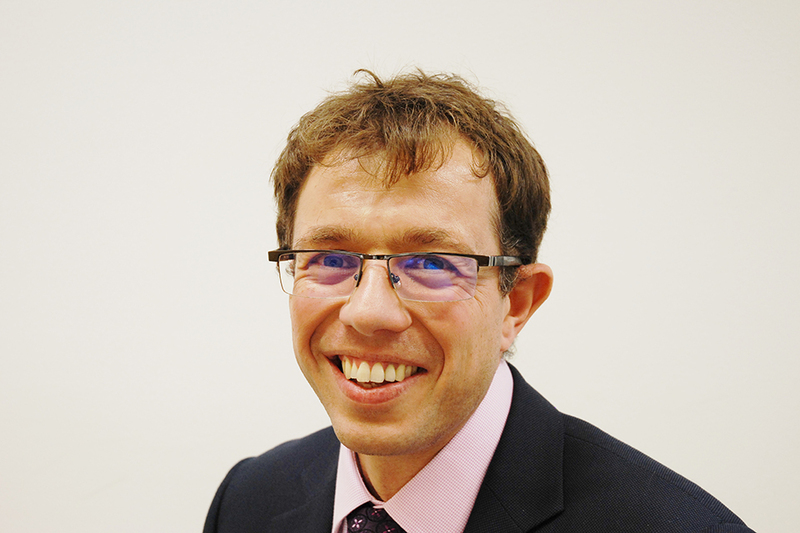 Since 2012 he has been an independent consultant, advising on regulation in the telecommunications and postal sectors. Prior to that he was a Partner in the management consulting practice of PricewaterhouseCoopers (1997-2002) and Director of Competition Policy at Ofcom (2004-2011). He also acted as Interim Director of Regulation at Royal Mail during the period immediately before and after its privatisation in October 2013. Richard was appointed in October 2017 and is a member of the CMA’s specialist utility panel. He was Group Public Policy Director at Vodafone Group plc between 2001 and 2013 and worked in the telecommunications industry prior to that. He currently serves as an adviser in the global telecommunications sector, a Research Fellow at the Centre on Regulation in Europe in Brussels, a Member of the National Infrastructure Commission for Wales, and lectures at University College and King’s College, London. Previously he was a special adviser to the House of Lords EU Select Committee, a Senior International Adviser to Wiley Rein LLP in Washington DC, an Associate at Frontier Economics and an Advisory Board Member at Gigaclear plc. 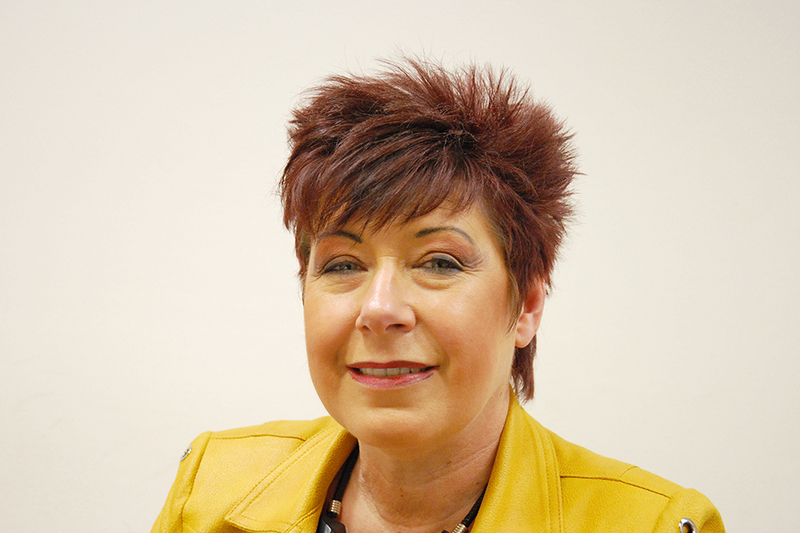 Anne was appointed in October 2017 and is a member of the CMA’s specialist utility panel. 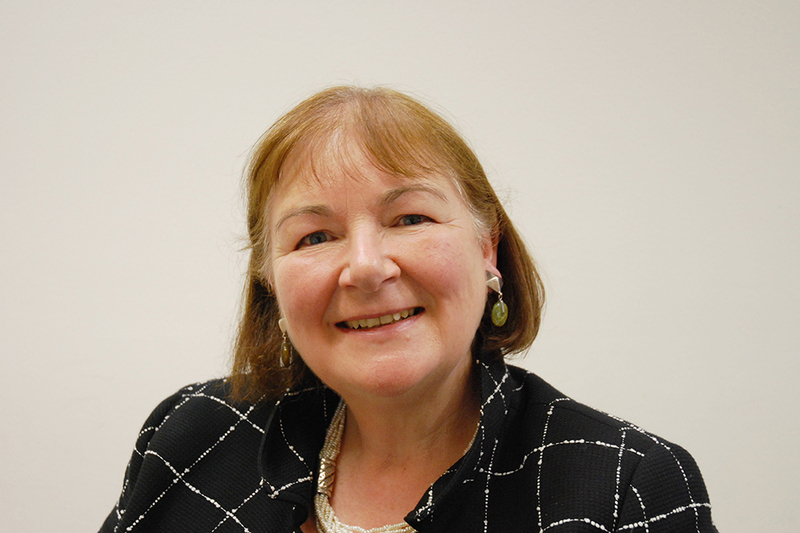 Anne is a solicitor who has spent most of her career in regulated industries, including as Group General Counsel for BT Group PLC, Compliance Director for Royal Mail PLC and Interim Director of Regulatory Compliance for Visa Europe. She has extensive UK and international legal, compliance, risk and governance experience. Robin was appointed in February 2019. He is a non-executive member of the Content Board at media regulator Ofcom and of the Advertising Advisory Committee at the ASA. He was previously Strategy Partner at Ofcom and led the strategy and competition teams at the BBC. Roland was appointed in July 2018. He is also a member of the CMA’s specialist communications and utility panels. From 2010 until March 2018, Roland acted as a legal and policy adviser to the CMA and the Competition Commission. Before that he advised a series of government departments on public and commercial matters as a member of the UK Government Legal Service, having qualified as a solicitor at Russell-Cooke in 1981, and worked in private practice for them and Linklaters until 1986. Susan was appointed in October 2017 and is a member of the CMA’s specialist communications and utility panels. 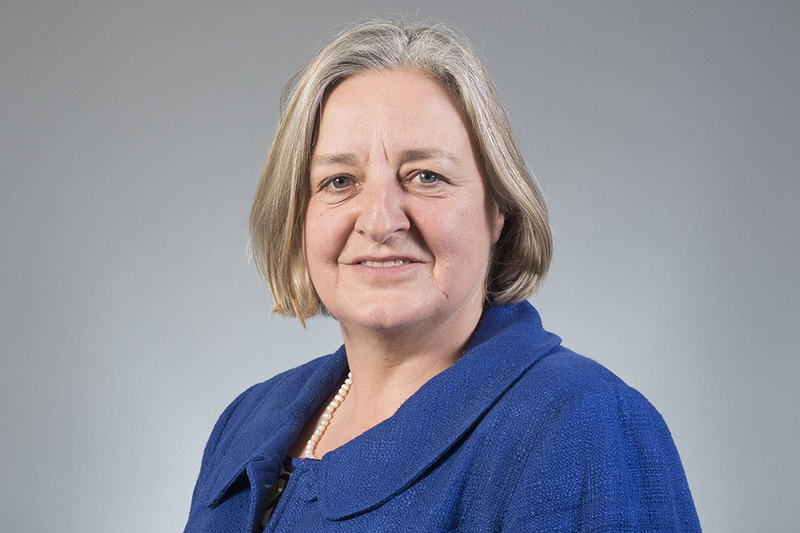 She was a partner in law firm CMS Cameron McKenna (now CMS Cameron McKenna Nabarro Olswang) from 1998 to 2015, having spent 3 years in the 1990s in the Brussels office of predecessor firm Cameron Markby Hewitt. Susan led the firm’s competition practice in the UK and Central Europe for several years and was a member of the management team of the wider CMS international competition group. Shrinivas was appointed in April 2019. His current roles include a non-executive directorship at the British Transport Police Authority, where he is Chair of the Pensions Committee. 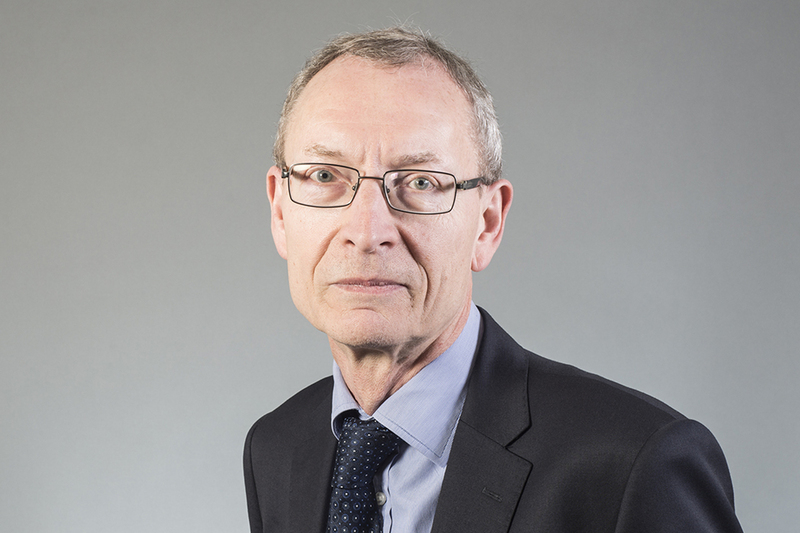 He is Chair of the audit committee and a Board member at the UK Atomic Energy Authority, Driver and Vehicle Standards Agency, Office of the Public Guardian and Office of Legal Complaints. He also has a non-executive role at the Registers of Scotland and is a lay member of The Speaker’s Committee for the Independent Parliamentary Standards Authority. 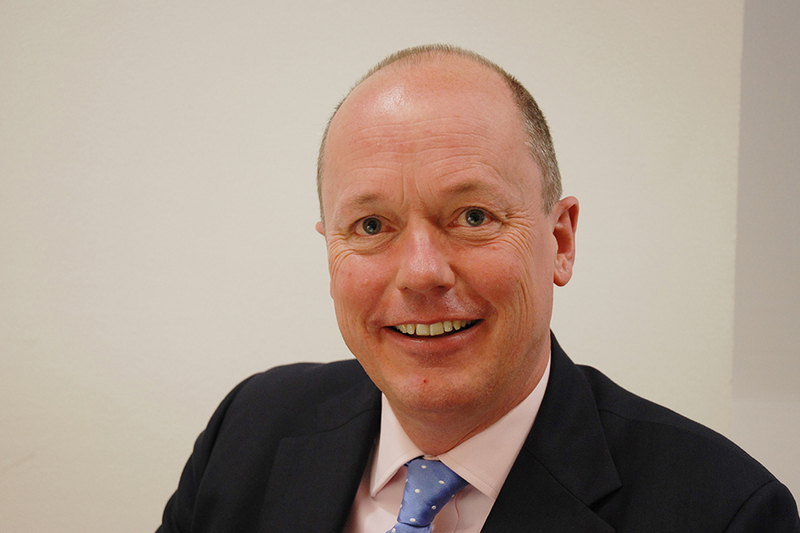 In his executive career he held senior roles at Capita Plc, Vodafone and Egg Financial Services. Ulrike was appointed in October 2017. She is Director of the Economic Consultancy LIVE Economics Ltd and holds an honorary professorship at the University of Kent. Prior to this she was Chief Economist at the economic consultancy Simetrica, Chief Economist and Director for Analysis at the Department for the Environment, Food and Rural Affairs and had a number of senior roles in the Government Economic Services including in the Department for Business, Innovation and Skills (now BEIS) and the Department for Energy and Climate Change (now BEIS). Paul was appointed in February 2019. 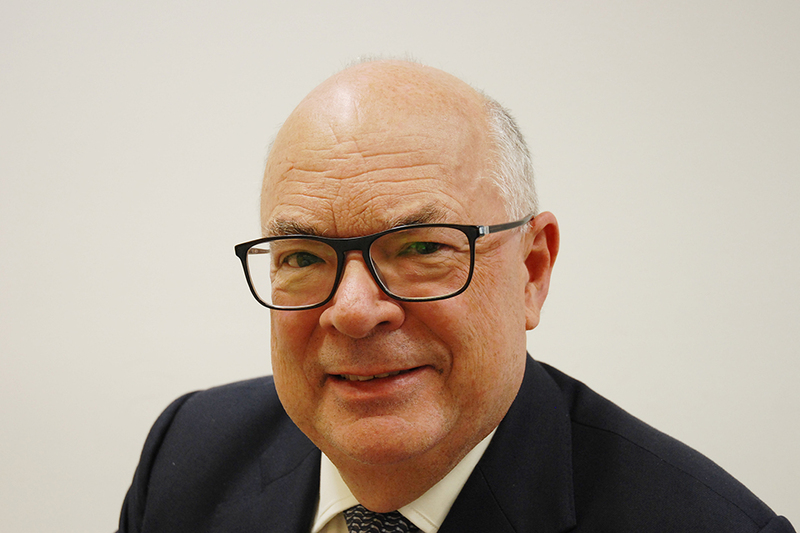 He is a former partner of international law firm Herbert Smith Freehills, and has specialised in competition law and regulation for some 30 years. 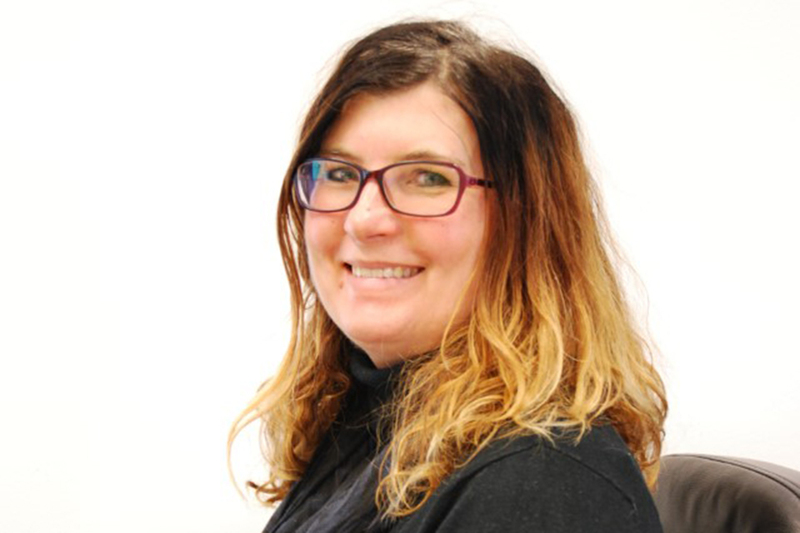 Colleen was appointed in February 2019 and is also a member of the CMA’s specialist communications and utility panels. She is currently General Counsel and Company Secretary at Parkinson’s UK and Deputy Chair of the Copyright Tribunal. Prior to that she was a partner at international law firm Allen & Overy LLP for over 20 years. Sheila was appointed in October 2017 and is a member of the CMA’s specialist communications panel. She is currently Chairperson of the Consumer Council for Northern Ireland, a board member on a number of organisations focussed on community relations in Northern Ireland including the Community Relations Council and Cooperation Ireland. She is also a board member of Northern Ireland Cooperation Overseas which contracts public service expertise overseas normally via the European Commission or the Foreign and Commonwealth Office and is the Northern Ireland Committee of the Heritage Lottery Fund allocating grants for heritage projects. She is the founder and owner of the start-up Prissm Solutions. Paul was appointed in April 2018. He is also a member of the CMA’s specialist communications, payment systems and utility panels. He was a senior consultant at Competition Economists Group (CEG) and was one of the founding partners of the firm. He has extensive experience in the economics of competition policy and regulation covering several jurisdictions, including the UK, Europe, Australia, New Zealand, Singapore and South Africa. He has provided expert economic evidence to the UK Competition Appeal Tribunal, UK High Court, and the Australian Competition and Consumer Commission. He has also acted as a testifying expert in several International Arbitrations. Paul previously worked for Charles River Associates (CRA) as an economic consultant based in London. Previous regulatory appointments include positions in the competition group of the UK Office of Communications (Ofcom) and the New Zealand Commerce Commission. 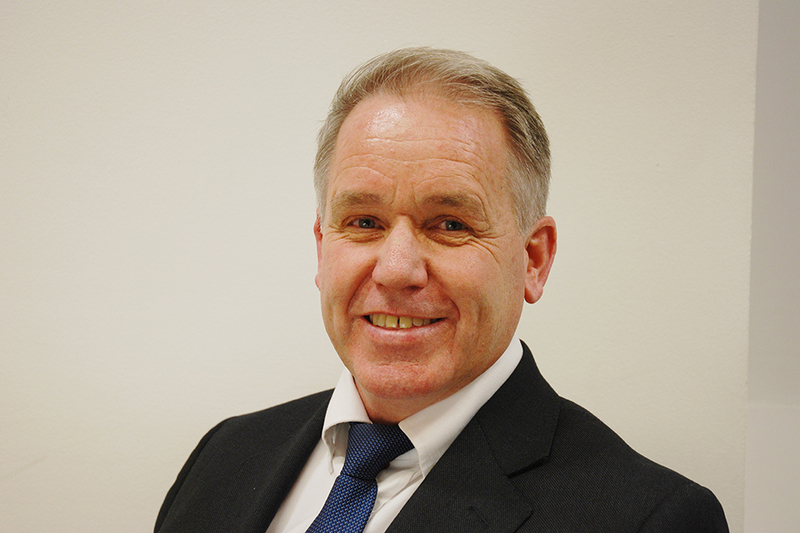 Jeremy was appointed in October 2017 and is a member of the CMA’s specialist newspaper and payment systems panels. 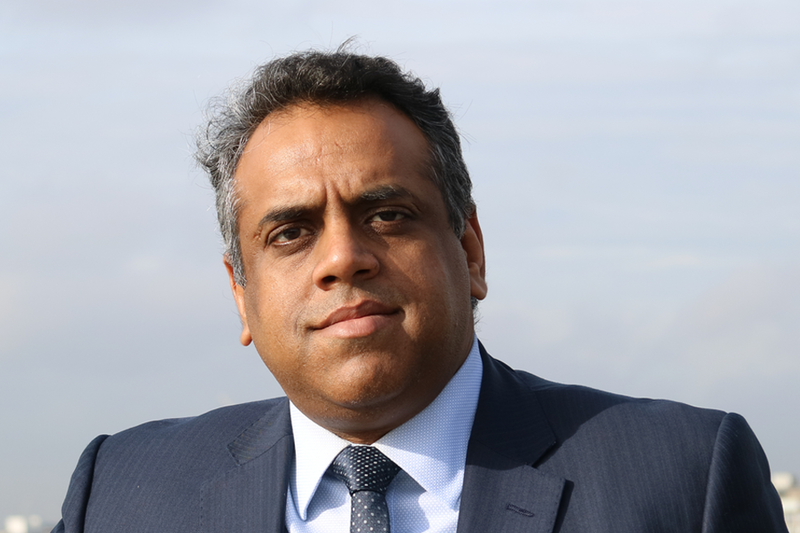 He is a qualified chartered accountant and is the Chair/Non-Executive of a range of public, private and not-for-profit sector organisations, including Chair of Optionis Group, a private equity backed business, and of the Workforce Development Trust. He is a member of the Boards of the Social Investment Business Foundation and Social and Sustainable Capital. Until recently, he was a non-executive member of the Boards of the Government Legal Department and the Crown Prosecution Service. He is an Honorary Visiting Professor at Cass Business School. 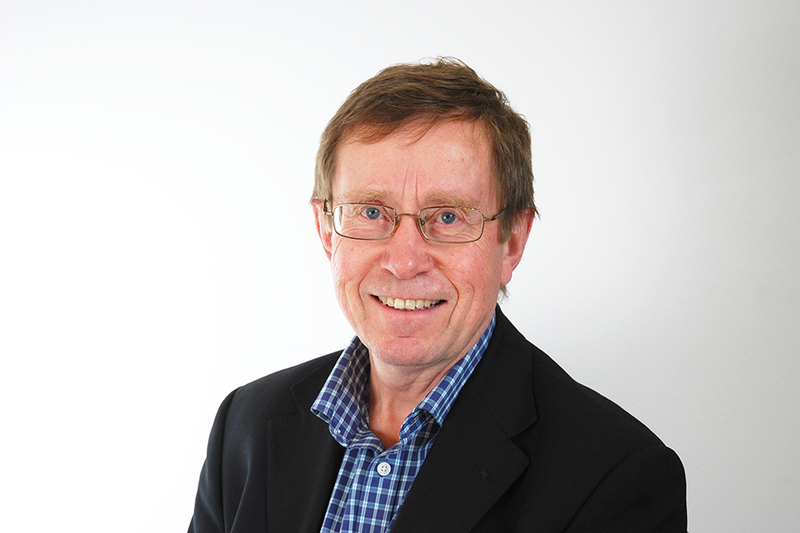 Keith was appointed in October 2017 and is a member of the CMA’s specialist communications panel. 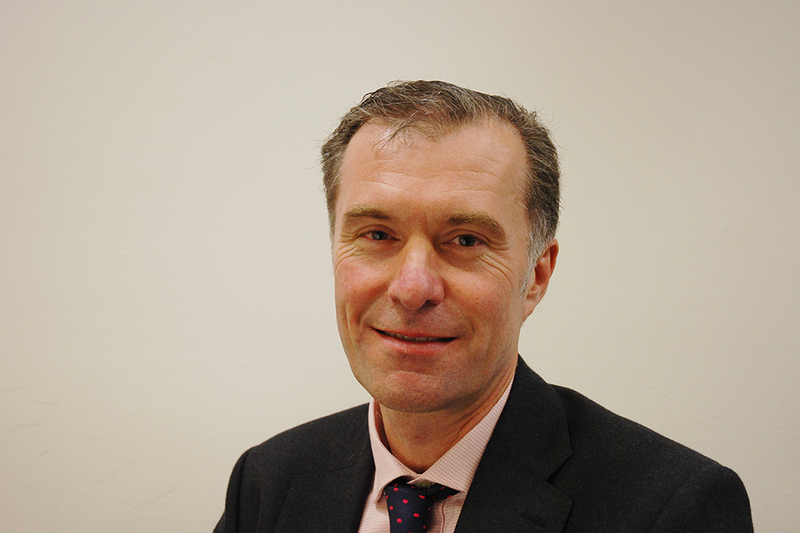 He has been qualified as a barrister for over 30 years and is an arbitrator and accredited mediator. He has been Chair of the Disabled Person Transport Advisory Committee since 2014, and Chair of the Renewable Energy Consumer Codes Non-Compliance panel since 2016. He set up the independent Consumer Panel at the Civil Aviation Authority and served as chair for 6 years until December 2017. In 2017, he was appointed a Member of the Financial Services Consumer Panel and a Board member for Transport Focus. He is also a Member of the Air Travel Insolvency Protection Advisory Committee and a Non-Executive Director at ECPAT UK. Bob was appointed in 2013. He has a law degree and is a qualified chartered accountant. He retired in 2011 after 25 years as a partner at KPMG where he worked with a wide range of organisations providing audit, transaction and advisory services. His final role was as Head of Advisory Risk Management for KPMG Europe LLP. He was also Chair of the Audit Committee of the Law Society from 2010 to December 2015. Karthik was appointed in February 2019. He is currently Senior Advisor with Boston Consulting Group. He is also a Board member of Scottish Enterprise and Creative Scotland. John was appointed in October 2017. 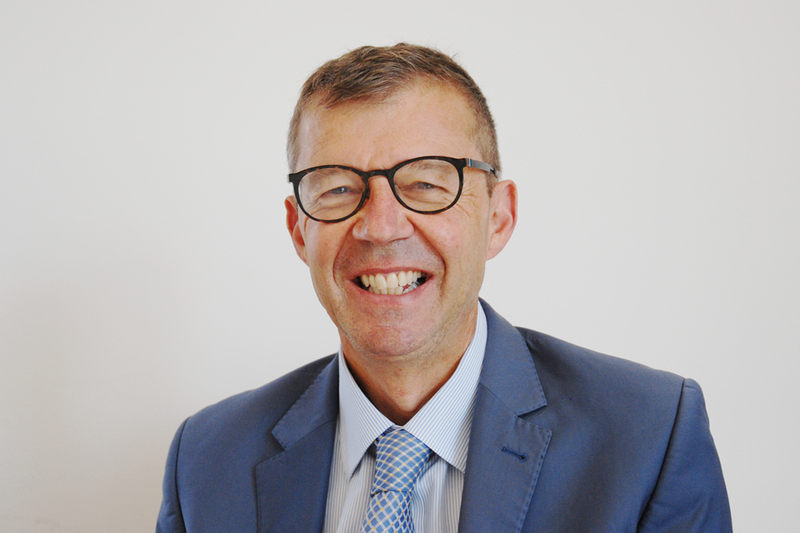 He is the Professor of Financial Economics at Warwick Business School (WBS), University Of Warwick, and prior to his joining the CMA Panel was the Associate Dean for Executive Education at WBS. John is also a CEPR Research Fellow. 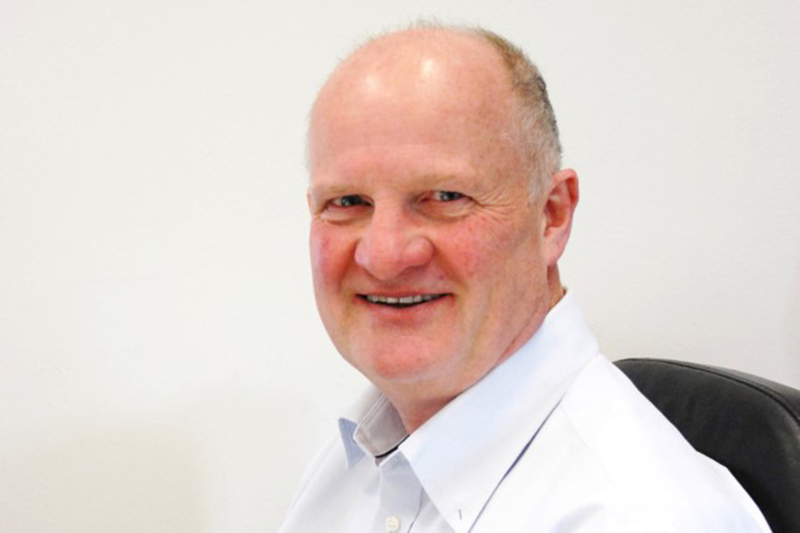 Between 2012 and 2013 John was Non-Executive Director of OXIP: Oxford Investment Partners. Between 2004 and 2013 John was a Tenured University Lecturer (equivalent to Associate Professor) at the Department of Economics, University Of Oxford and he was the Heyman-Moritz Official Student (Fellow) of Economics at Christ Church. John’s research interests are in Pricing Strategy and Employee Incentives. Mark was appointed in April 2018. He is also a member of the CMA’s specialist communications and newspaper panels. He is professor of Comparative and International Politics, at the London School of Economics. He has published and taught in the UK and elsewhere on regulation and comparative public policy. 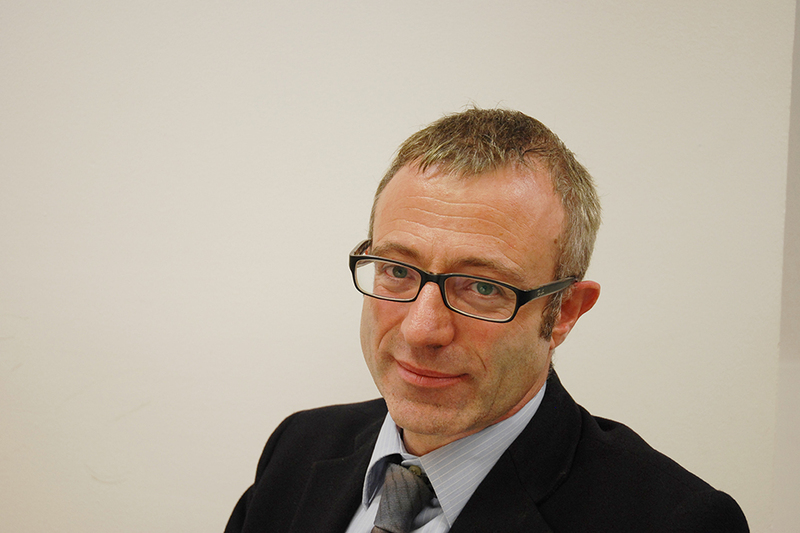 His relevant research expertise includes policies for network industries in the UK, France, Germany and Italy; EU merger and regulatory policies, especially in telecommunications, energy and banking; the establishment and operation of general competition authorities and independent regulatory authorities for network industries in the UK, France, Germany and Italy. David was appointed in October 2017 and is a member of the CMA’s specialist utility panel. He has an MA in Economics and is a chartered accountant. In September 2016 he retired as a UK partner in KPMG where he founded and led its global Economics & Regulation practice. Prior to joining KPMG in 2006, he was Director of Competition and Regulatory Finance at Ofcom and from 1984 to 2003 was with PricewaterhouseCoopers. 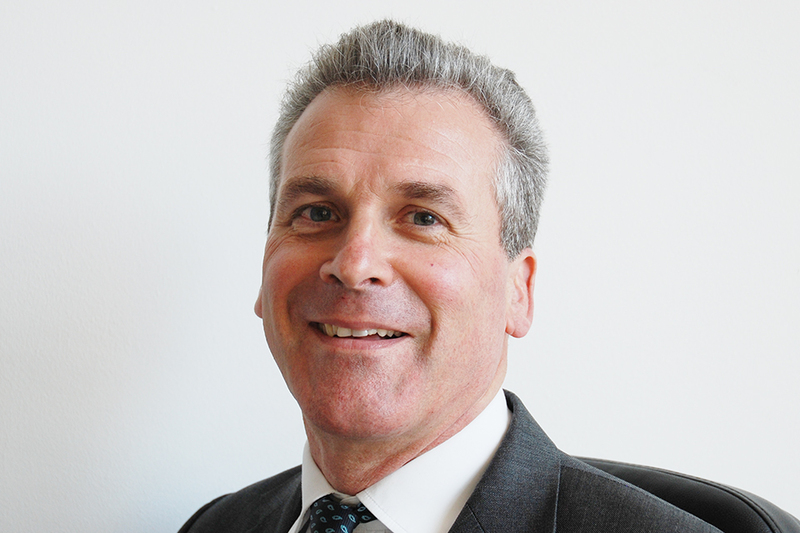 He has 33 years of experience in the communications sector, the last 10 of which have focused on providing regulatory advice in numerous countries and acting as an independent expert in regulatory and commercial disputes on both quantum and liability. Since retiring from KPMG he continues to consult to a range of clients outside of the UK. In October 2018, he was appointed a member of the Civil Aviation Authority’s Consumer Panel. Tim Tutton was appointed in 2013. He is a specialist in economic regulation. In addition to his panel role at the CMA, he works as a freelance economic adviser on economic and regulatory issues, and is a Non-Executive Director of Bristol Water plc. He was previously Director of UK Utility Regulation at PwC, a Senior Adviser at Oxera and Director of UK Regulation at the National Grid. Tim is also a member of the CMA’s specialist communications and utility panels. Claire Whyley was appointed in October 2017 and is a member of the CMA’s specialist utility panel. She is a professional researcher and policy analyst, focusing on consumer behaviour and decision-making, consumer protection and consumer-focused regulation. She specialises in user-led, evidence-based and impact-focused policy development, across a range of markets, with a particular interest in vulnerable and excluded consumers. She has delivered a number of research projects aiming to support organisations in putting consumers at the heart of their processes and decision-making. Claire holds a number of non-executive roles including the Civil Aviation Authority Consumer Panel, the Advertising Advisory Committee, the Finance and Leasing Association Lending Code Board, the H7 Consumer Challenge Panel; the Office of Rail and Road Consumer Expert Panel and the Board of the Money Advice Trust. She was previously Senior Research Fellow at the Personal Finance Research Centre, Head of Research and Policy at the Welsh Consumer Council and Deputy Director of Policy at the National Consumer Council.